Bijan Motamedi is a Doctor of Pharmacy Candidate at the University of Southern California School of Pharmacy. 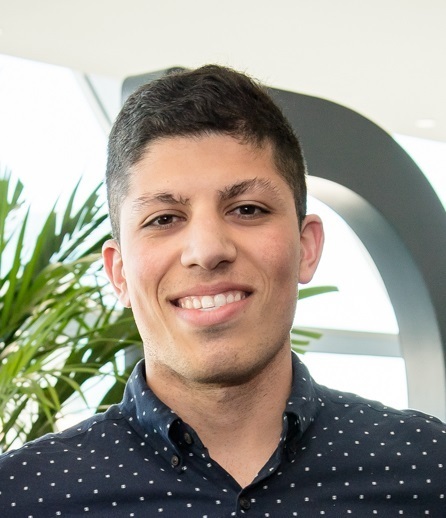 At the DIA 2018 Global Annual Meeting, Bijan claimed first place in the Student Poster Session for his poster titled Disparities Between FDA and EMA Regulatory Review Processes. Bijan was interviewed by DIA Senior Digital Copy Editor Chris Slawecki shortly after receiving this award. Watch the video of this podcast interview.